Four months after joining the WPP agency as chair of its global corporate and financial practice, Mike Fernandez has a new role: U.S. CEO. NEW YORK: Burson-Marsteller has appointed Mike Fernandez as U.S. CEO, effective immediately. He is replacing Michael Law, who is taking on the role of worldwide EVP. Both Fernandez and Law are reporting to newly minted worldwide president Kevin Bell, who was appointed last month. Chris Foster, who also serves in a worldwide EVP position, will continue in his role. Law will work closely with Bell on new business and client management. "I can’t be in London, San Francisco, Beijing, and New York at the same time," said Bell, about why Law’s new position was created. Fernandez joined Burson last September as chair of its global corporate and financial practice, focused on spearheading client development, strategy, and new offerings for the group and reporting to global CEO Don Baer. The firm has no plans to replace Fernandez in the role, which was created when he was hired. Fernandez said he is focused on building Burson’s integrated comms capability. 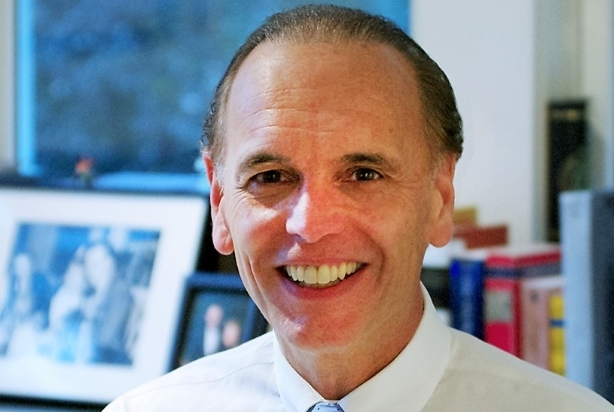 "I can remember in the 1980s, Harold Burson saying that for those of us in the business of comms, that comms needs to be intentional," said Fernandez. "He meant that we need to be purposefully changing or sustaining perceptions and behaviors in driving business result—otherwise it is just noise. Today’s technology and what we are building as a company allows us to do that much more effectively and efficiently than when he spoke those words." Fernandez departed Cargill on June 4 after a six-year tenure. As chief communications officer, he led comms, government relations, brand, marketing, and CSR for the food and agricultural giant, which is the world’s largest private company, according to Forbes. He has also held communications executive roles at State Farm, ConAgra, and Cigna, and earlier in his career, worked as press secretary for Sen. Ernest "Fritz" Hollings (D-SC). Fernandez has been named to PRWeek’s Power List numerous times and was a member of the 2015 class of the PRWeek Hall of Fame. He is on the boards of the Institute for Public Relations and the Arthur W. Page Society. "[Fernandez] is one of the most highly respected, accomplished strategic comms professionals in the field," said Baer. "He is a great leader who has served in many different C-suites across different sectors. He understands the core of what strategic comms is at its best and has a great understanding of the transformation our field is going through as we move more toward content, digital, social, all different forms of creativity and distribution, and how to bring that together."